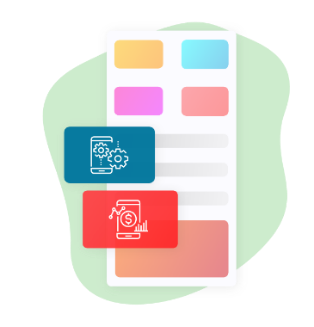 Create native Android and iOS apps for your business. 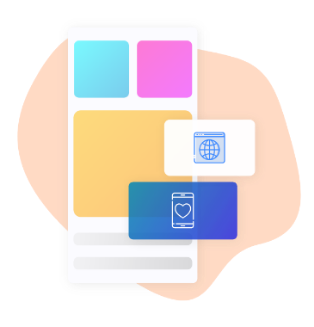 Create App for your businesses using #1 App builder in the market. 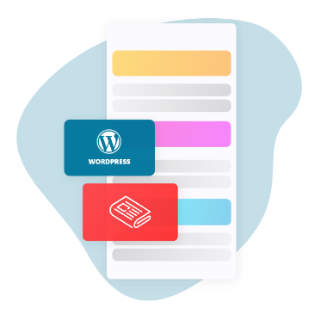 Manage App contents dynamically using App CMS provided by Appmaker. 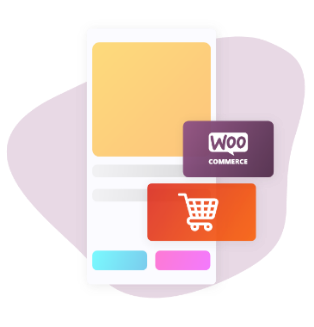 Convert WooCommerce to Android/iOS app using WooCommerce App builder and grow your WooCommerce store using a Beautiful Native App. Convert any website to Android App using Website to App creator. Create a Web view App and upload successfully to Google PlayStore. 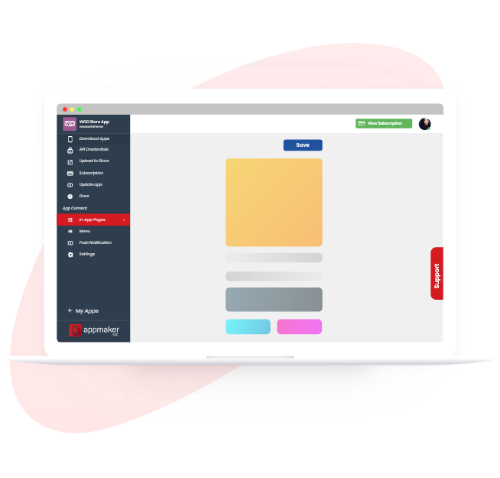 Create an app that fits your use case using our custom generic app builder with no coding skills. You don’t need technical skills to create and manage your app. 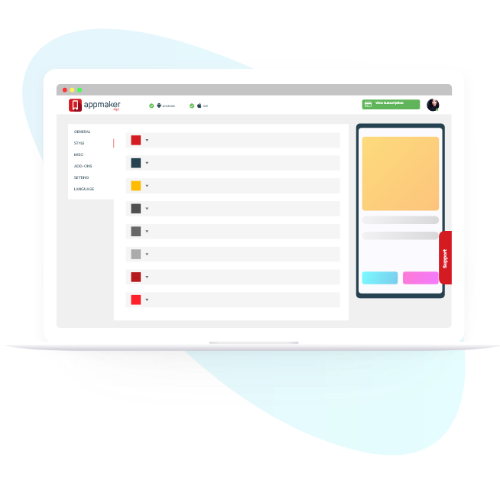 Do them easily with appmaker.xyz. Publish your app within a day! Customize your app, your ways. Get your Android and iOS app with best user experience. You can change your app theme that suits your business. Manage your app content from the Appmaker Dashboard(App CMS). Edit your app home content, navigation menu and much more! Changes made here will reflect in-app in real-time. I prefered Appmaker.xyz, because of the automation and simplicity of compiling the data and apps with little input on from my end. The development cost was way low in compared to hiring a developer.